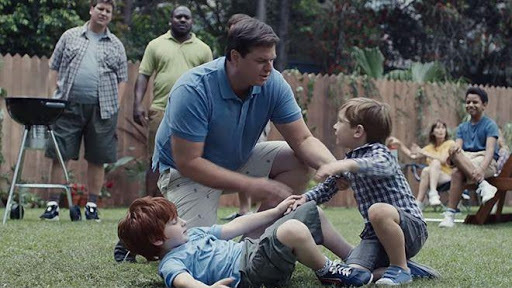 What I liked most about the ad is the parallel process of Gillette doing exactly what it asked its customers to do: call men out on their bad behavior. It’s not enough for men to not abuse women, harass women, or bully each other. They have to interfere when they see other men doing that. A man I know once told me he found locker room talk disgusting, he didn’t engage in it, and he hated when other men did. So I asked him, “When you hear other men engaging in that kind of talk do you tell them to stop?” He brushed off this suggestion saying he just ignored them. So I told him we (women) would really appreciate it if he’d call them out. He is a walking embodiment of privilege—attractive, smart, educated, white, male, financially comfortable, able-bodied, cis gender, straight, culturally Christian. All of this gives him an significant amount of social capital. What I wanted was for him to use some of that social capital to correct the bad behavior of men around him. That’s what Gillette did. Gillette holds 54% of the global market for men’s shaving products. 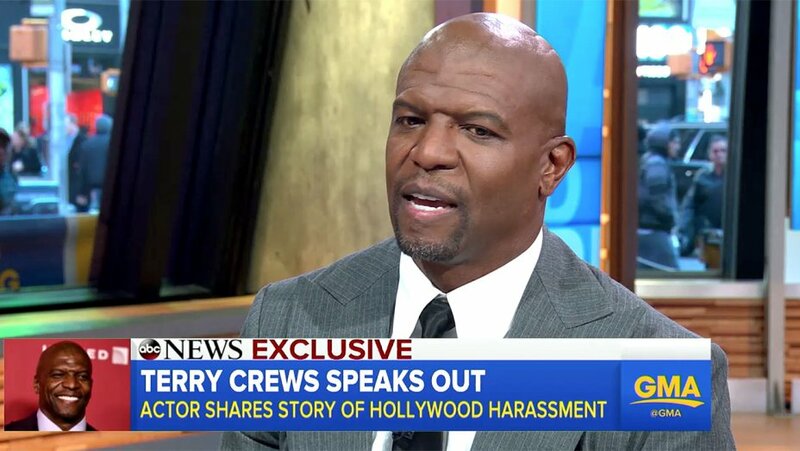 They used this place of privilege and influence to ask men to do better in a very specific way—by calling out other men’s problematic behavior. For all the controversy that this ad, with it’s outrageous suggestion that men can be better, there isn’t as much backlash as a google search might suggest. According to data from Morning Consult based on a survey conducted in the days after the ad was released, the public is generally responding positively. In the category of “shared their values,” the ad increased Gillette’s standing to 71% up from 42% while the negative response only increased from 9% to 15%. Generally positive feelings about the ad were at 61% compared to only 17% negative feelings. So while there were some complaints, there were many more accolades. I was one of the people piling on those accolades, sending the ad to my father, brother, and male friends, and defending it to those who didn’t think ads should be telling people what to do (that’s exactly what an ad is!). Despite being in the 71% of people who feels good about this ad and its message, I feel obligated to remind us all that it is still an ad. It has a positive social message and I’m glad people are hearing it but we didn’t get this message because Proctor & Gamble, Gillette’s parent company, suddenly grew a conscience. We got this ad because, like Nike, P&G did their research and found that social responsibility sells. Gillette knew before the ad came out that they would get more customers than it lost on this ad. While I appreciate that Gillette spent two minutes of air time (which they more than made back in the free advertising they got from news and internet replays), I want more. I want Gillette to stop charging more for their feminine marketed products than they do for their male marketed ones. I want women to make up more than one-third of their parent company, Proctor & Gamble’s board—and I would like at least one of them to be a Black Woman! I would like any number of other ethical changes to be made in the company. I would like this company to strive to be better… the best a company can be.